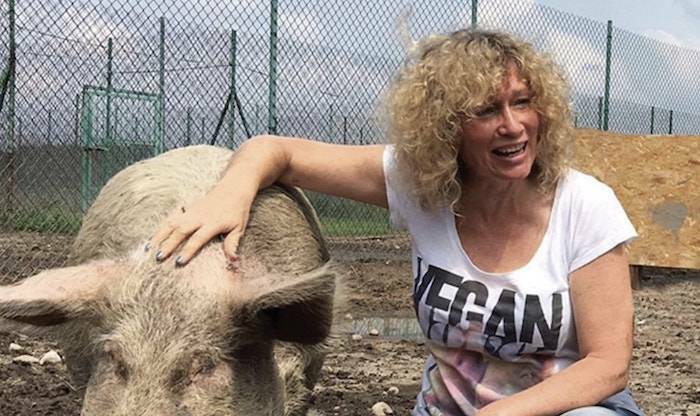 According to Juliet Gellatley, founder of internation vegan group Viva!, there are still major concerns around how animals are treated now - and how they will be treated after Brexit. An animal rights expert has told PBN there are 'still some questions to be answered' in the ongoing animal sentience row. Environment Secretary Michael Gove put out a statement yesterday promising that UK law will consider animals as sentient following a row this week. The statement followed negative public response after MPs voted to leave an EU clause which says animals are sentient out of domestic law. The vote led to controversy - with a number of organizations lobbying the Government to reverse the decision. Following campaigns by the public and various groups, Michael Gove said the 'sentience of animals will continue to be recognised and protections strengthened when we leave the EU'. But according to Juliet Gellatley, founder of internation vegan group Viva!, there are still major concerns around how animals are treated now - and how they will be treated after Brexit. She told PBN: "This [statement from Gove] came about because so many people got active for animals. Thank you! "There are still some questions to be answered - and we are working with other animal groups to get assurances. 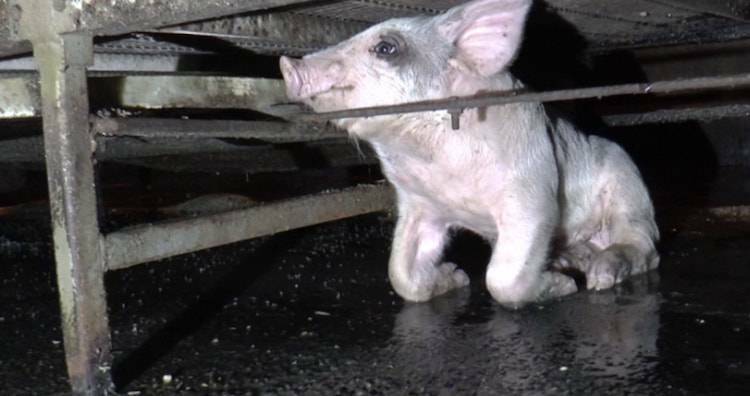 "However, it is worth considering that despite current EU/UK legislation hundreds of millions of animals in the UK are routinely used, abused and slaughtered. "Recognising sentience in law is very important, but we must also all take personal responsibility to end the suffering of animals - and the best way to do that is be vegan." Gellatley is not the only person who still has concerns despite the statement. The Green Party's Caroline Lucas - who first instigated the vote - tweeted her reaction to what Gove said. She wrote: This Michael Gove statement is silly. If the EU Withdrawal Bill isn't the right place to transfer EU law into UK law, then what is?" Lucas later added: "It’s a shame Michael Gove didn’t admit Minister misled Parliament during debate last week when claimed that animal sentience already fully covered by Animal Welfare Act - but very glad he’s promised a new Bill to deal with it - will keep a look out for it!" Maria is a former magazine editor and newspaper reporter. She has specialized in writing content for the plant-based sector for several years, as well as reporting on agriculture, politics and regional news.